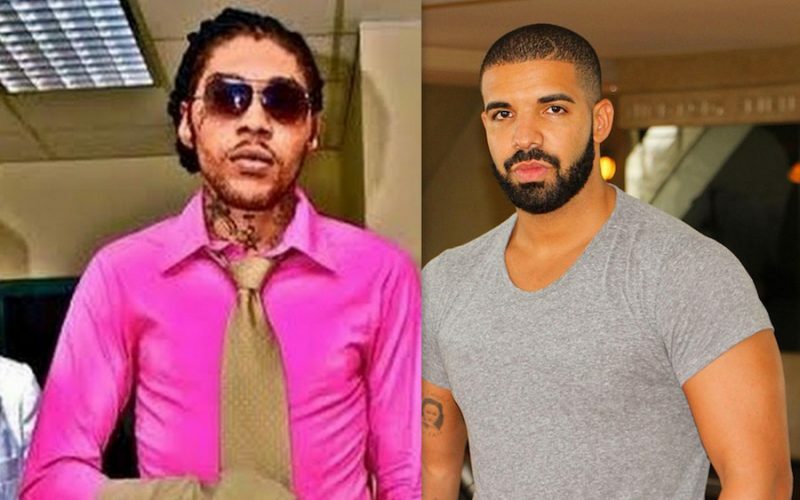 Drake is making it known that Vybz Kartel is one of his favorite artists of all time. It’s no secret that Drake is a huge fan of dancehall music and is friends with artists like Popcaan and Mavado. The Toronto rapper gets real candid with Nardwuar when asked about Vybz Kartel. “Free up World Boss, Addi Mi Daddy,” Drizzy said. Kartel fans are known to frequently use the phrase “Addi Mi Daddy” as a way of saying Adidja Palmer is like my father. Drake also spoke about performing in Jamaica and almost getting arrested with Mavado for using profanity on stage. 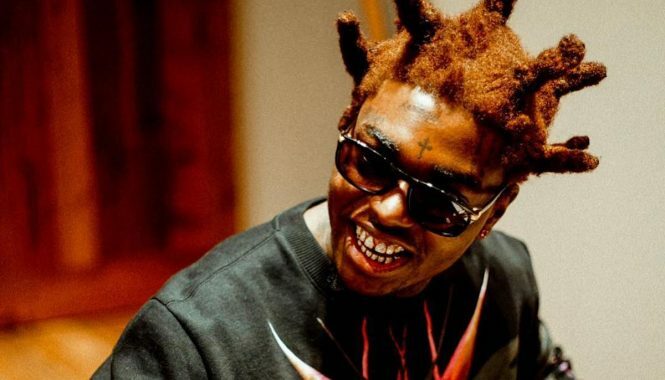 “Yes I almost did get arrested because in Jamaica the stage shows the way the police monitor it is that you can’t incite the crowd so they don’t like you to swear so I was in Jamaica and I was excited,” the Young Money rapper said. Drake also shout out to Mavado and Popcaan during the interview. Until some solid SOLID EVIDENCE shows up, man free addi! And we say free addi because of that! ” no solid evidence prooving them of murder”! Just a discussion of missing shoe’s/(guns) ! Okay, I stand corrected. What I am also noticing is that the the radio DJs are actually playing the Controlla single with Popcaan as opposed to the Album version. so now drake wants the mudera let go? Smh there is no body to even say that their was a murder! No hard proof that kartel and the rest of them did anything!